Autumn is in full swing and you all know what that means right?! It’s time to spruce up your wardrobe with some new clothing for the fall season! Luckily, MTV has you covered as the renowned and legendary network has teamed up with several, fashion brands to bring out exceptional, MTV-inspired collaborations that you will totally be obsessed with! MTV has partnered with brands including H&M, American Eagle, Christopher Bates, ONEMETH and Lazy Oaf to release apparel for men and women. It goes without saying that all of these items are definitely going to be at the top of everyone’s holiday wish-lists. 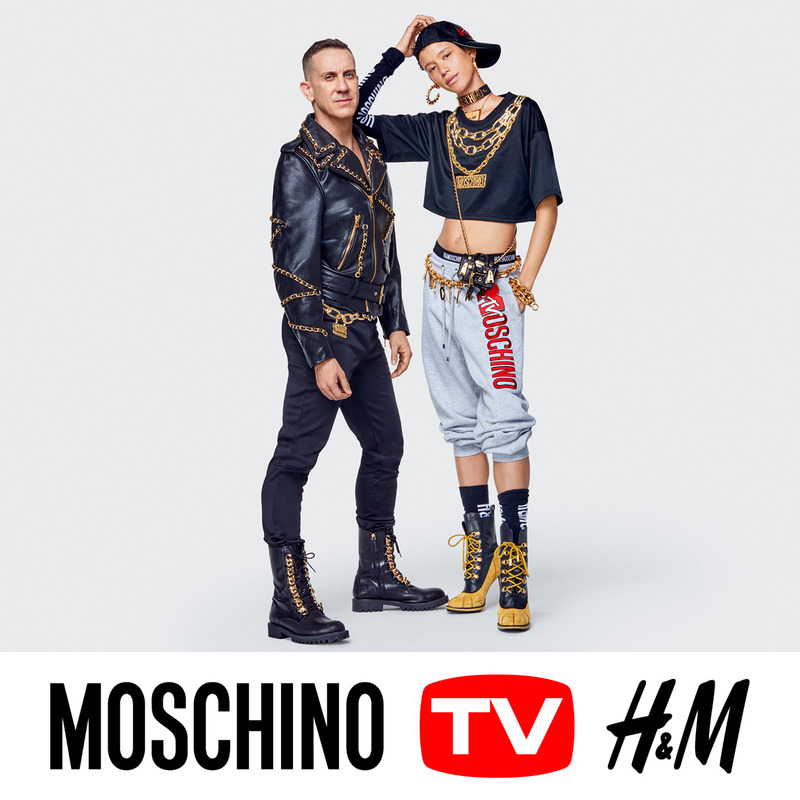 H&M teamed up with MTV to launch the MOSCHINO (tv) H&M collaboration. The M[tv]OSCHINO H&M pieces bring together the MTV logo along with MOSCHINO’s brand name for terrific items ranging from t-shirts to hoodies, pool slides, phone cases, strap bags and more! The collection officially launches online and in select H&M stores on November 8th. Prices range from €9.99 to €149.99. In addition, MTV also worked with American Eagle to create a collection that will give you major heart-eye emojis. Women can enjoy t-shirts, body suits, sweatshirts and hoodies, socks, a denim jacket and a tote bag. For the guys, the collection includes t-shirts, long sleeve shirts, hoodies, a denim jacket, a windbreaker, boxer briefs, joggers, socks and a sling bag. The collection is currently available in stores and online. Prices range from $9.99 to $99.95. Check out the collection here. If you’re looking for some epic MTV-inspired kicks to rock, Christopher Bates should be your go-to! Canadian luxury menswear designer, Christopher Bates released a collection of limited-edition MTV sneakers and they are uber fashionable. You can get your own pair of sneakers either on Gotstyle or on Christopher Bates’ website here. 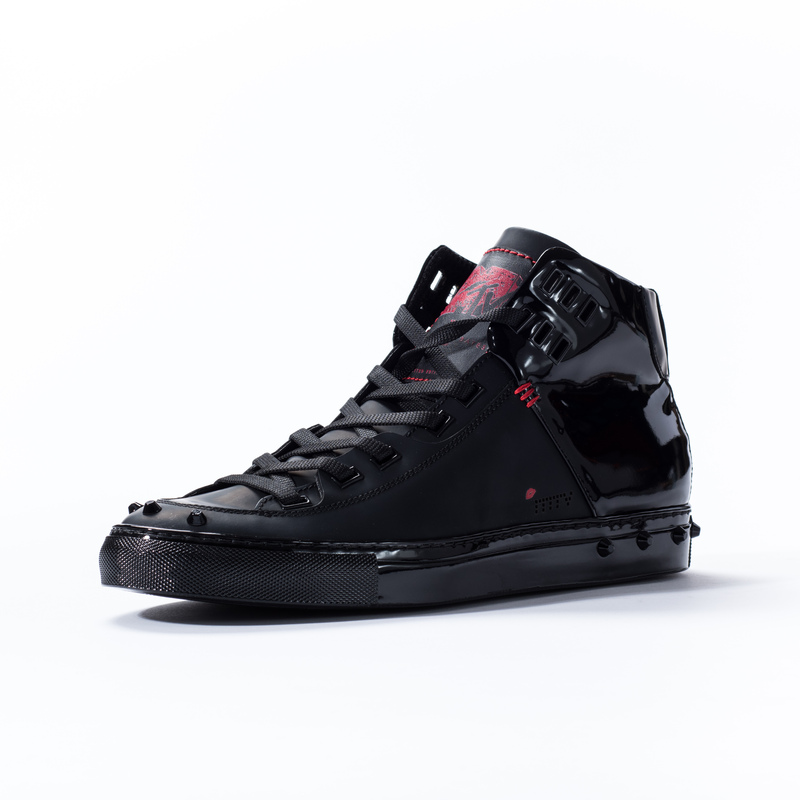 The sneakers are being sold for about $500 CAD and they will definitely make heads turn! Toronto-based streetwear brand ONEMETH also joined in on the fun and created an MTV collection with eleven pieces ranging from $45 CAD to $195 CAD. 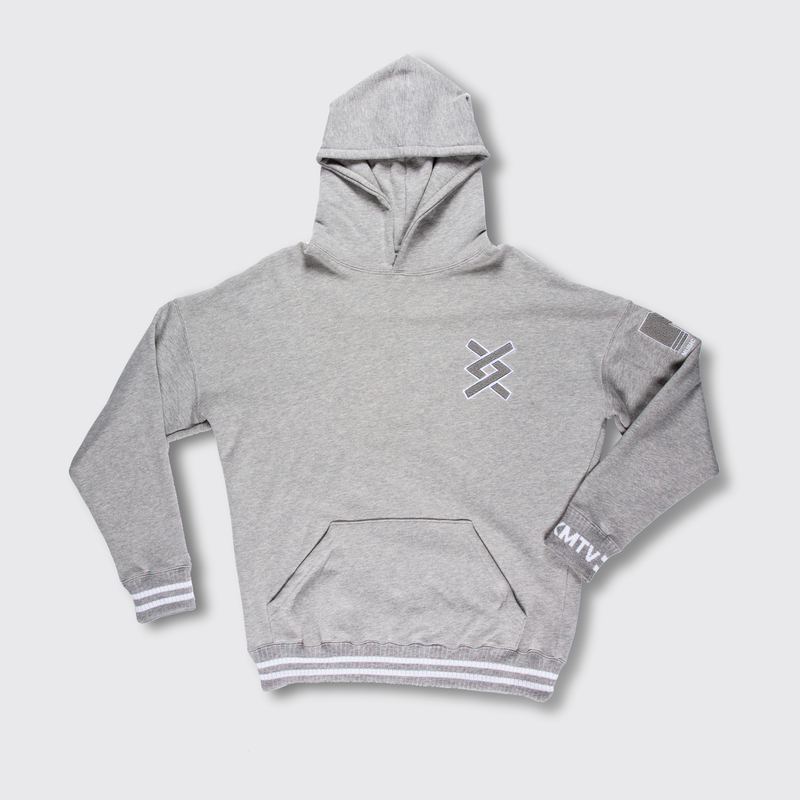 You can shop ONEMETH’s MTV collection here. Additionally, there are two oversized tees featuring screen-printed artwork from the original show and meme-friendly Jane and Daria quotes, as well as a ‘I Hate Everybody’ black tote bag and pack of three custom enamel pin badges. Prices range from £18 to £145 and items can be purchased at www.lazyoaf.com. ‘Tis the season to rock some amazing MTV clothing, so be sure to check out all of these phenomenal collections and get your items now! Follow MTV on Twitter and Instagram: @MTV and share your purchases on social media. Previous Article: Nickelodeon Is Serving Up A Whole Lot Of Excitement For The Thanksgiving Season With All New Episodes Starting On November 5th – See The Full Schedule Of Premieres Here! Next Article: Anna Kendrick, Chrissie Fit, Adam McArthur, Brooke Lewis, Jacob Hopkins And More Attended The “UMPO: Stranger Things” Show At The Rockwell Table & Stage — Enter The Upside Down With A Recap Of The Show Here!